We love our fashion and flea markets – a vintage and style feast for the eyes (and the wallet) – and this week is no exception: fabulous jewellery from all over the globe, accessories galore, vintage finds, designer made (and sold) pieces for men, women and kids, home wares of the vintage variety from the tiniest mantelpiece ornament to full sized furniture – all fashion and flea life is here and the traders we have on are listed below. AND – don’t forget, *never* forget, we will also have our fantastic food offer – staples to take away, like bread, cheese, meat, eggs and more, plus street food of the very finest quality and a full bar from the chaps and chapesses at Those Four – click here for all the details of who will be there! Luna Vintage: Ladies and mens vintage clothing, accessories, jewellry, homewares, books and records from the 40s-90s, with a focus on the unique, interesting, cool, punk, unusual and beautiful. 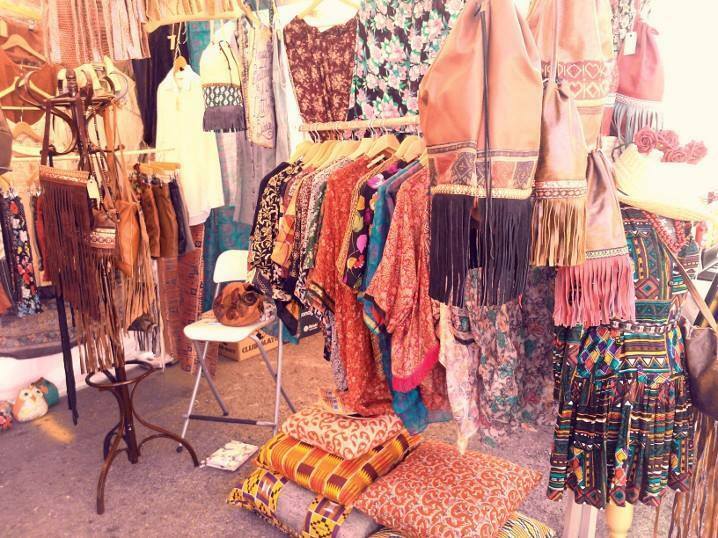 Mojo Vintage: Vintage clothing, accessories, curios and bric a brac from 1920s to 1980s (specialising in the sixties and seventies). An eclectic collection – original, iconic,classic and fun.